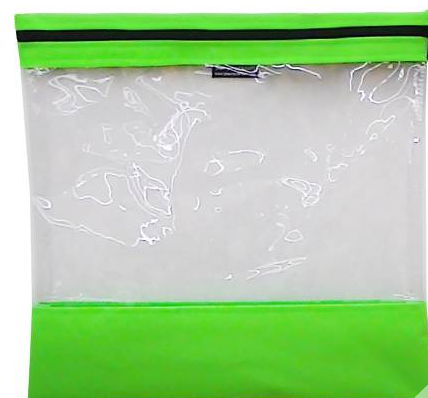 Clear 20 gauge vinyl bags accented with 600 denier polytough duck & zipper closure. Great for organizing all yourprojects. 10in X 11in.